Harriet is a native and lifelong resident of Johnson City. She is a graduate of Science Hill High School and East Tennessee State University. She is a member and former elder of the session of First Presbyterian Church, Elizabethton. 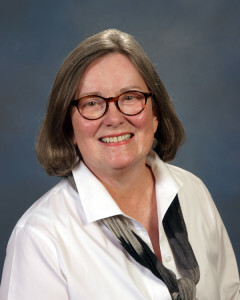 Harriet is a former member of the Board of Directors of the Johnson City – Washington County Area United Way, and Girls Inc. She has also been active in Habitat for Humanity and the Johnson City Arts Council. Harriet has four children, including Preston McKee, as well as eight grandchildren.